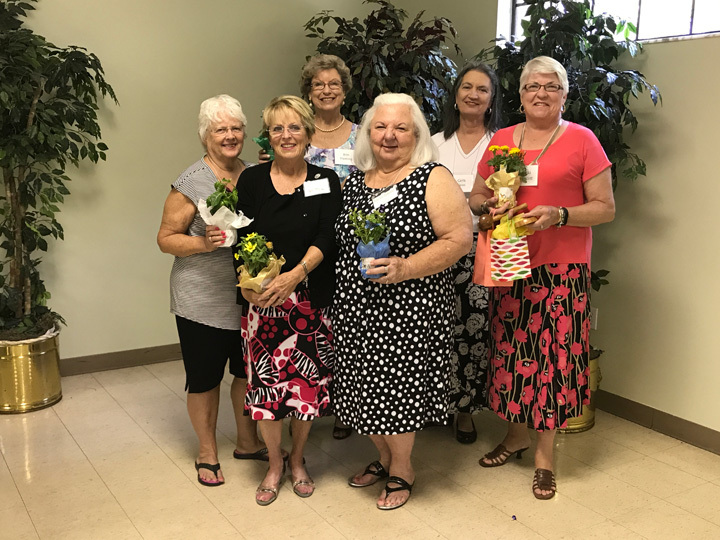 The Titusville Garden Club, Inc. Call 321-264-4266 for additional information. An orchid from Carol's garden. Is to stimulate a knowledge and love of gardening. To aid in the protection of native plants and wildlife, and the conservation of our natural resources. To encourage civic beautification and roadside development through planning and planting. To plan for and/or join in projects and campaigns to educate all citizens to the desirability and importance of a clean environment. Having a graduation? A birthday party? A wedding? 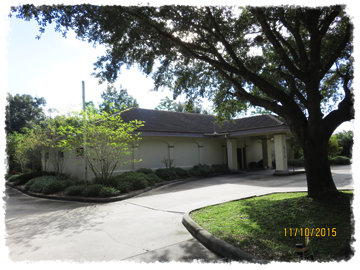 Our newly renovated banquet hall and gazebo are ready to serve you. Please call (321) 264-4266 to discuss your needs and plan your event. historic markers in North Brevard. The Blue Star Memorial Marker Program of the National Garden Clubs Inc. began in 1945 to honor men and women serving in the Armed Forces during World War II. The name was chosen for the stars on flags displayed in homes and businesses denoting a family member serving. 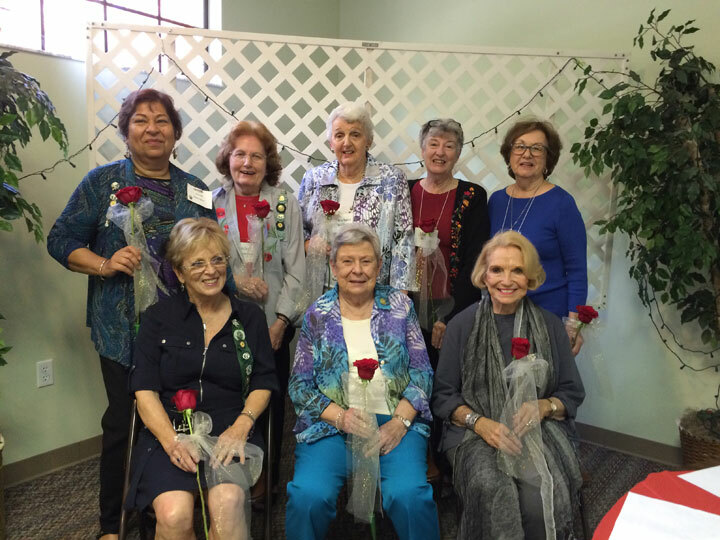 Garden Clubs pictured a ribbon of living memorial plantings traversing every state. The designation of Blue Star Highways was achieved through petitions to the state legislatures and cooperation with the Departments of Transportation. A uniform marker was designed to identify the Highways. The BlueStar Memorial Program grew to extend thousands of miles across continental U.S., Alaska and Hawaii. All men and women who have served, are serving, or will serve in the Armed Forces of the United States are included. Markers continue to be dedicated each year on highways, Veterans' facilities, National Cemeteries, parks and civic and historic sites, showing our appreciation for those who defend our country. 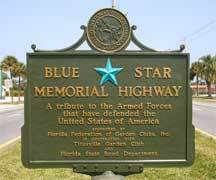 The Titusville Garden Club in May of 1965 dedicated The Blue Star Memorial Marker on U.S.Highway1. It is currently located at the intersection of U.S.1 and Harrison St.